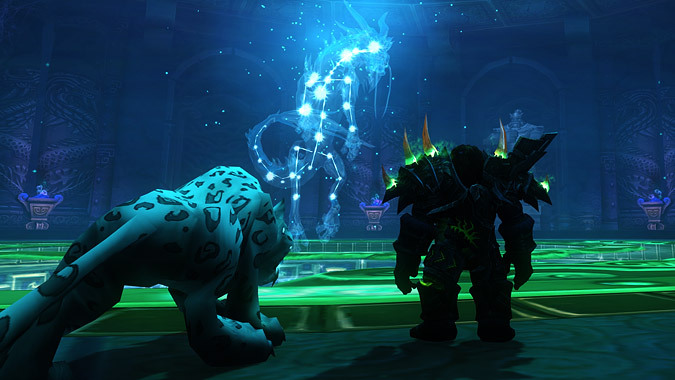 Soloing older raids is always something I enjoy during these slow periods at the end of the expansion. Looking for something to do? How about raiding for gold? 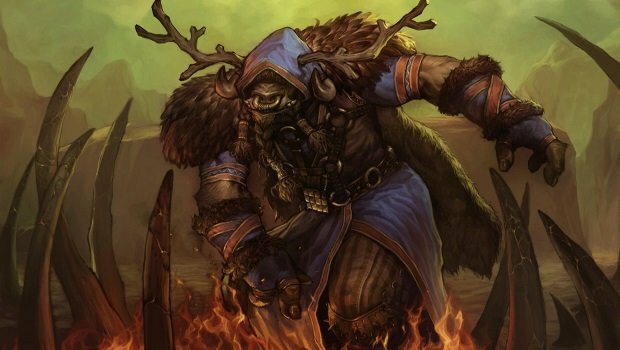 By soloing old Cataclysm raids, it’s fully possible for a reasonably-geared druid on US realms to fully fund their WoW Token purchases monthly. If that interests you, or you just want to find out how to repeatedly kill all those old bosses that gave your raid so much trouble back in the day, read on. 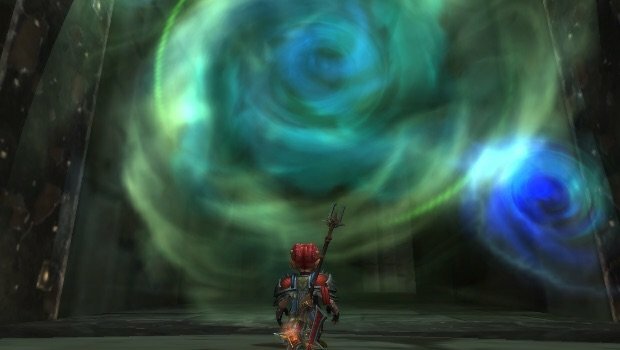 With all of the content Warlords of Draenor has to offer, you might wonder why you'd go back to revisit old content in earlier dungeons or raids. However, there are plenty of reasons to go solo.